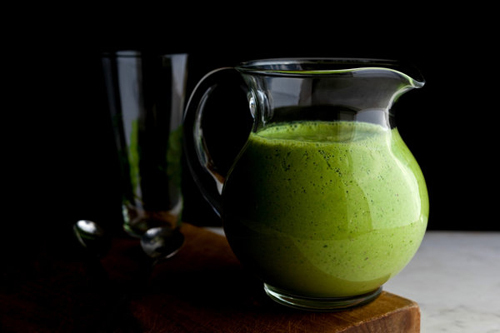 Arugula may seem like a strange ingredient for a smoothie, but this combination is a real winner, a great lunchtime smoothie. Sleeping pills used by thousands of people in the UK appear to be linked with a higher death risk, doctors warn. The American study in BMJ Open compared more than 10,000 patients on tablets like temazepam with 23,000 similar patients not taking these drugs. Death risk among users was about four times higher, although the absolute risk was still relatively low. Experts say while the findings highlight a potential risk, proof of harm is still lacking. They say patients should not be alarmed nor stop their medication, but if they are concerned they should discuss this with their doctor or pharmacist. UK guidelines for NHS staff say hypnotic drugs should only be used for short periods of time because of tolerance to the drug and the risk of dependency. But they make no mention of an associated death risk, despite other studies having already reported this potential risk. The Medicines and Healthcare products Regulatory Agency said it would consider the results of this latest study and whether it has any implications for current prescribing guidance. 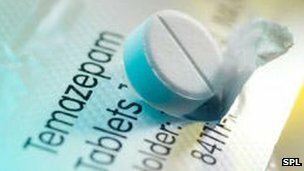 In 2010 in England, there were 2.8 million prescriptions dispensed for temazepam and almost 5.3 million for another common sleeping pill called zopiclone. There were also more than 725,000 prescriptions dispensed for zolpidem and more than 9,400 for zaleplon, two other drugs in this same family. The latest study looked at a wide range of sleeping pills, including drugs used in the UK, such as benzodiazepines (temazepam and diazepam), non-benzodiazepines (zolpidem, zopiclone and zaleplon), barbiturates and sedative antihistamines. The investigators, from the Jackson Hole Centre for Preventive Medicine in Wyoming and the Scripps Clinic Viterbi Family Sleep Centre in California, found that people prescribed these pills were 4.6 times more likely to die during a 2.5-year period compared to those not on the drugs. Overall, one in every 16 patients in the sleeping pill group died (638 out of 10,531 in total) compared to one in every 80 of the non-users (295 deaths out of 23,674 patients). This increased risk was irrespective of other underlying health conditions, such as heart and lung diseases, and other factors like smoking and alcohol use, which the researchers say they did their best to rule out. The researchers say it is not yet clear why people taking sleeping tablets may be at greater risk. The drugs are sedating and this may make users more prone to falls and other accidents. The tablets can also alter a person’s breathing pattern as they sleep and they have been linked to increased suicide risk. In this latest study, those taking the highest doses of sleeping tablets also appeared to be at greater risk of developing cancer. They say even short-term use may not be justifiable. But Malcolm Lader, professor of clinical psychopharmacology at the Institute of Psychiatry at King’s College London, said people should not panic as a result of the findings. “The study needs to be replicated in a different sample and I think we need to hold judgement until we have further studies. “What we don’t want is people stopping sleeping tablets and then going through a very disturbing period of insomnia. Nina Barnett, of the Royal Pharmaceutical Society, said: “This is an important study and although it is unlikely to radically change prescribing in the immediate term, it should raise awareness and remind both patients and prescribers to the potential risks of sedative use for insomnia. “The association between mortality and sedation is not new and this research tells us that people who took these medicines were more likely to die than people who didn’t take them. A spokesman for the Association of the British Pharmaceutical Industry said the safety of medicines was closely monitored and continued even after regulatory approval. The study included 1,575 people between the ages of 58 and 76 who underwent MRI brain scans, blood work, and various mental-function tests. Compared to those with the highest blood levels of omega-3s, men and women with the lowest levels had smaller brain volumes and performed more poorly on tests of visual memory and abstract reasoning. 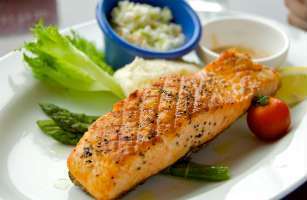 Previous studies have found a similar link between omega-3s and dementia, but those relied on food surveys in which the participants were asked to recall what they ate over a given week or month, a method that can be inaccurate. Blood tests, on the other hand, show precisely how much of the healthy fats a person’s body has absorbed. A smaller brain isn’t necessarily cause for concern, since the brain naturally shrinks with age. But the study participants with the lowest levels of omega-3s had brain volumes typical of people two years older, Tan says. In addition, people with low levels of omega-3s also tended to have greater buildup of white matter in their brains. These so-called white matter hyperintensities have been linked to a higher risk of dementia and stroke. 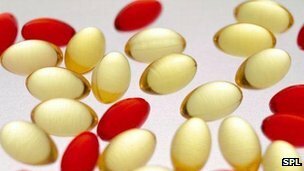 The findings don’t mean that people should stock up on fish or fish-oil supplements, the other main source of omega-3s. “Don’t read this study and run to the store to get omega-3 tablets,” Wolf-Klein says. Tan says that intake is “probably adequate” for most people, although he notes that research has yet to determine what constitutes a normal, healthy amount of omega-3s in the bloodstream. People who choose not to eat animal products may be unaware that common medicines could contain them, a study suggests. Many tablets and liquid medicines use gelatin, derived from animal bones or skin. A survey in the Postgraduate Medical Journal shows a quarter of patients are unknowingly prescribed drugs containing gelatin contrary to their beliefs. The report authors say clearer drug labelling is needed. A spokesman for the ABPI, which represents the pharmaceutical industry in the UK, said that European Union legislation required the disclosure of all ingredients in the leaflet accompanying the drugs. He added: “Patients are able to check if a product contains a material which may cause them concern. If patients are unsure if an ingredient is derived from animals they can seek the advice of their pharmacist or contact the company manufacturing the product. There are many ingredients in tablets, capsules and other medicines which, while usually not part of the active treatment, help hold it together or thicken liquids. Gelatin is commonly used, particularly in generic medicines – versions of a drug mass-produced more cheaply once the initial patent has expired. The Manchester Royal Infirmary researchers, led by a consultant urologist, surveyed 500 patients, and found that approximately 40% in their inner-city catchment said they preferred not to consume animal products in their day-to-day lives, either because they were vegetarians, or for other cultural and religious reasons. Of the 200 following a restricted diet in this way, 49 were found to be already taking drugs which contained gelatin, despite their wishes. While many of the 200 said they would be prepared to take a drug containing animal products if there was no alternative, the report authors said that more effort should be made to help them, by both doctors and pharmacists. They suggested that drug companies could adopt an “ingredients” list similar to that found on food packaging, or even use recognised symbols such as those promoted by the Vegetarian Society. In addition, they said that plenty of vegetarian alternatives to gelatin were available and should be considered by manufacturers when formulating their products. Liz O’Neill, spokesman for The Vegetarian Society, said that it frequently received calls from patients concerned about animal products in their medication. She said that current labelling made it hard for them to make an informed choice. 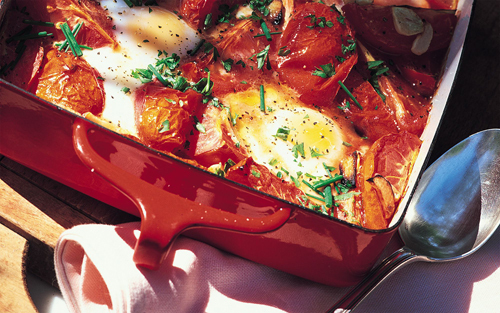 “Some vegetarians will be shocked to learn about the widespread use of animal ingredients in medicines. 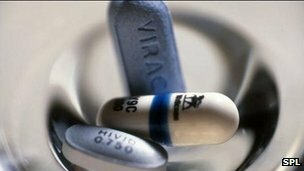 Foreign nationals are to be offered free treatment for HIV on the NHS under plans backed by the government. Campaigners say the move in England will reduce the risk of Britons being infected and cut the costs of more expensive later treatment. Currently only British residents are eligible, which excludes migrants. People from overseas cannot be treated for the condition unless they pay, which is not the case for other infectious diseases. This group of people includes failed asylum seekers, students and tourists. Conservative former cabinet minister Lord Fowler, who headed the government’s Aids awareness campaign in the 1980s, has called for an amendment to the Health and Social Care Bill currently before the Lords. Critics claim the decision could prompt so-called health tourism and put the NHS under further financial pressure. But the government pledged tough guidance to ensure the measure is not abused.